Earn up to 3024 Puff Points. The Aspire Cleito 120 is so ground-breaking it deserves a new class of its own: “Maxi-Watt” Tank. Maxi-Watts is the next level of high-power vaping. 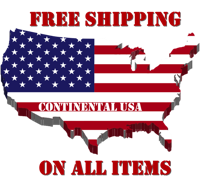 Ramp up to 120 watts and above to enjoy smooth airflow, intense flavor and gigantic vapor production. 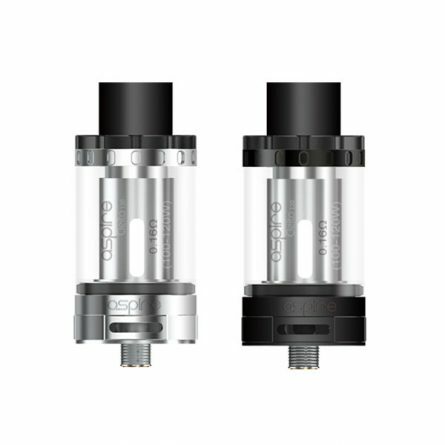 Cleito 120’s revolutionary new design enables it produce a controlled airflow and ultra-efficient wicking with thick VG E-Liquid. Cleito 120’s strengths are countless – Become the King of the Jungle today. While Cleito 120 is rated at 120 watts, it can easily handle 160 watts and higher. Adjust wattage according to your particular E-Liquid’s characteristics and your own vaping preferences. 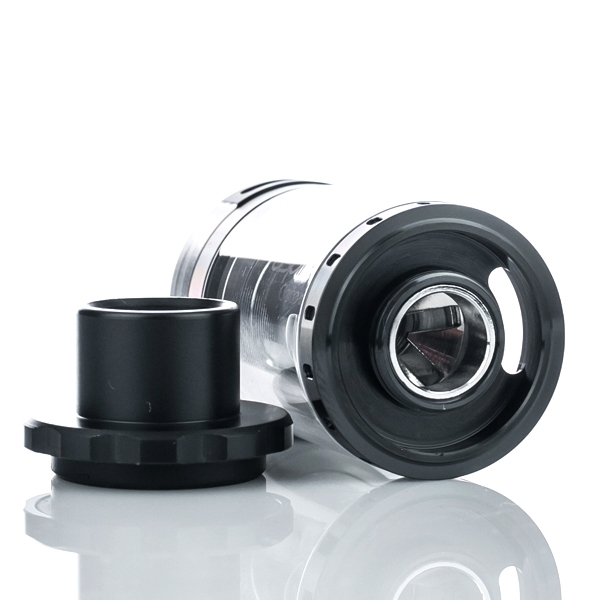 Maxi-Watts is a new vaping style which is for the more experienced vaper who likes a warm, yet controlled vape with instant wicking and massive vapor production. 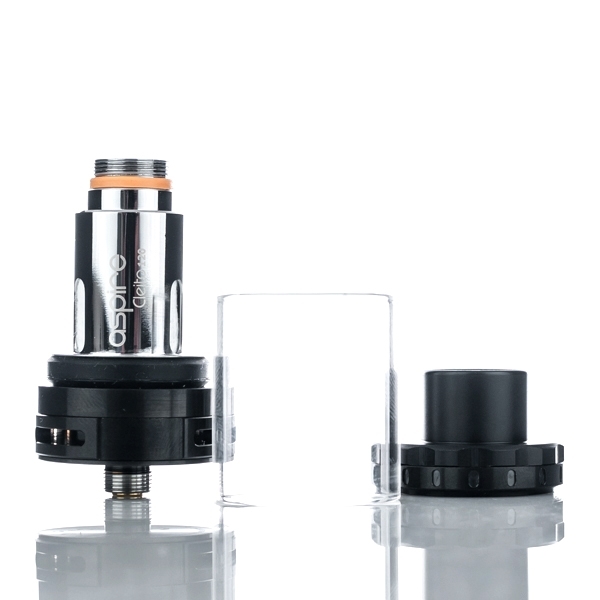 Unlike other sub-Ohm tanks, the vapor production on the Cleito 120 is instant. Inhale for 2 seconds and exhale; There will be huge clouds in the air instantly. 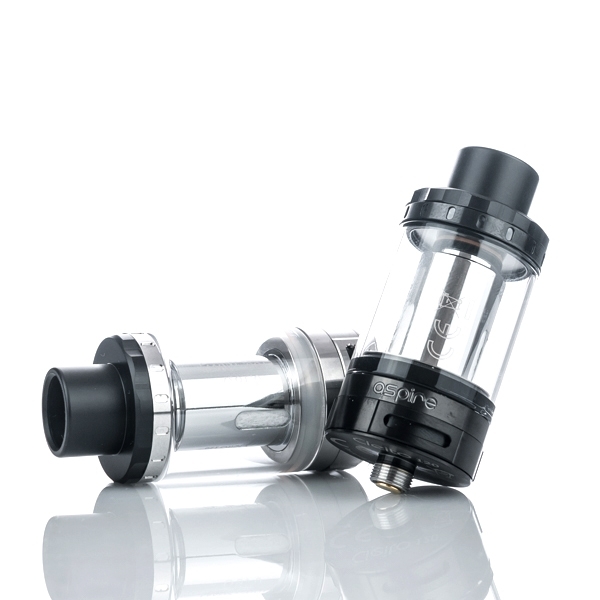 Enlarged wicking holes means the tank breathes without a hitch when chain vaping. The Cleito 120 is ideal for clould chasers and vapers who enjoy heavy yet smooth hits.